In 2007, Allen Lau and his close friend Ivan Yuen were a year into building out their vision for a mobile reading platform called Wattpad. The two initially teamed up after discovering that they were building similar things; Allen Lau, an avid reader, built a mobile reading app for the Motorola Razr, while Yuen had done the same with a twist, building a website where people could also share their own writing. “The thesis was that digital reading is very different than what we have at the time and we believe the business model would be very unconventional and disruptive, but we didn’t know what that would be,” Lau says today. Eager for traction, the company focused on importing 17,000 public domain books like Pride and Prejudice to attract a user base, with the hope that they would turn into an audience of people writing original content, monetizing through advertising. But with only about 1,000 users at the time, Yuen and Lau managed to snag a grand total of $2 from Google. “It was depressing. It was clear the business wasn’t working. We almost gave up, but we believed in our idea, and we believed in investing more,” said Lau, who juggled working on Tira Wireless while trying to make Wattpad work. Most entrepreneurs, at least once, face the question of whether or not to give up on the company they’ve poured in endless time and emotional labour into when it’s clear what they’re doing isn’t working. For the entrepreneurs that choose to soldier on, sometimes their idea doesn’t pay off without a pivot. Sometimes, the world isn’t yet ready to embrace the idea. For Lau and Yuen, it was definitely the latter. That same year, the iPhone was released, setting the stage for a new generation of user-friendly mobile products for reading (for comparison, the Motorola Razr could only let users read eight lines of text at a time, which wasn’t ideal for longform reading). After Wattpad built its iPhone app, the download numbers grew every day, and the company was finally seeing its day-one focus on traction become reality. By 2011, the company would finally hit one million users. Today is Wattpad’s 10th birthday. The company now has 45 million monthly active users, of which 2 million are writers. Collectively, they’ve uploaded 15 million chapters of stories in the last 30 days. 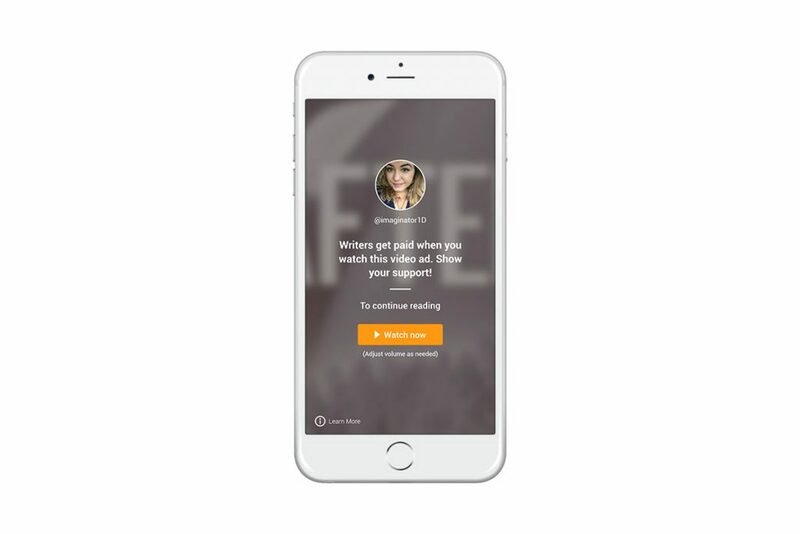 The company looks very different today, as it’s now taken to focusing on monetizing this critical mass of content through divisions like Wattpad Brands, which allows brands to connect with users, and Wattpad Studios, which focuses on partnering with the entertainment industry to co-produce Wattpad stories adapted to print, film, and television. Its latest endeavour, announced today, includes a partnership with Universal Cable Productions, a division of NBCUniversal. UCP will produce a number of television projects derived from Wattpad content across multiple categories including mystery/thriller, teen, science fiction, action, and general fiction. Lau said that what’s kept Wattpad’s users coming back is the community — a deliberate focus for Wattpad, with 40 percent of its 125-person team focused solely on interacting with influencers and users. 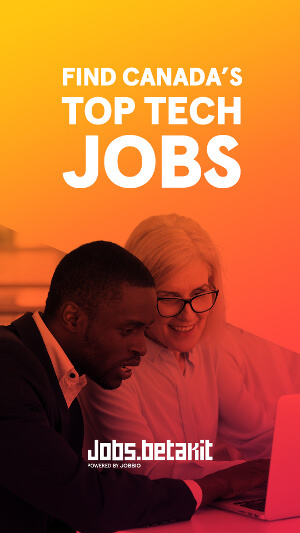 The company’s traffic is split fairly evenly between North America, Latin America, Asia, and Europe, making its Toronto headquarters the perfect place to build a team of people coming from all over the world. Wattpad’s team is 52 percent female and 48 percent male, though the company hopes to have more specific numbers on the cultural makeup of its company for 2017. 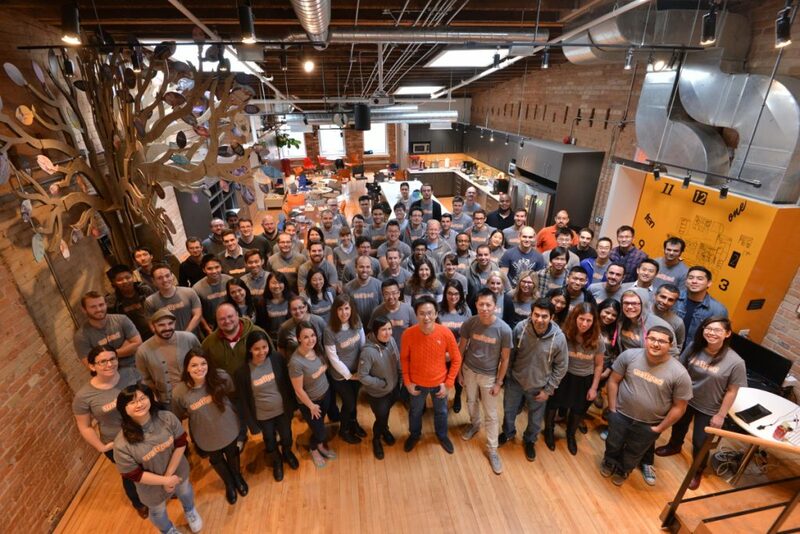 As it celebrates its 10-year milestone, Wattpad’s focus is turning from leveraging its extensive community to becoming a full-stack entertainment company. Lau gives the example of After, the most popular story on Wattpad, which was published into a book through Simon & Schuster. After has sold five million copies worldwide, and is now being developed into a movie by Paramount. Now that Lau believes that Wattpad has fulfilled its vision of revolutionizing the way people read and write, he jokes that he feels like he’s running a brand new startup, building an entertainment company from the ground up. But Lau says that Wattpad’s user base is already larger than the entire publishing industry combined, and he believes that it’s now just a matter of building a library of premium content owned by Wattpad that it can distribute. “We know that if we get this right, this company will be long-lasting because people will write for the next 200 years — or forever,” Lau said, adding that he hopes that Wattpad’s story can inspire Toronto-based entrepreneurs to build in the city. CanCon Podcast Ep. 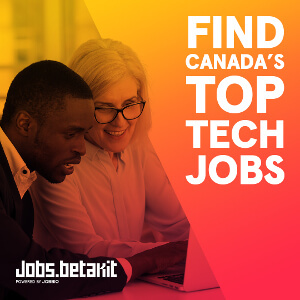 43: Did Canada blow it at Web Summit?